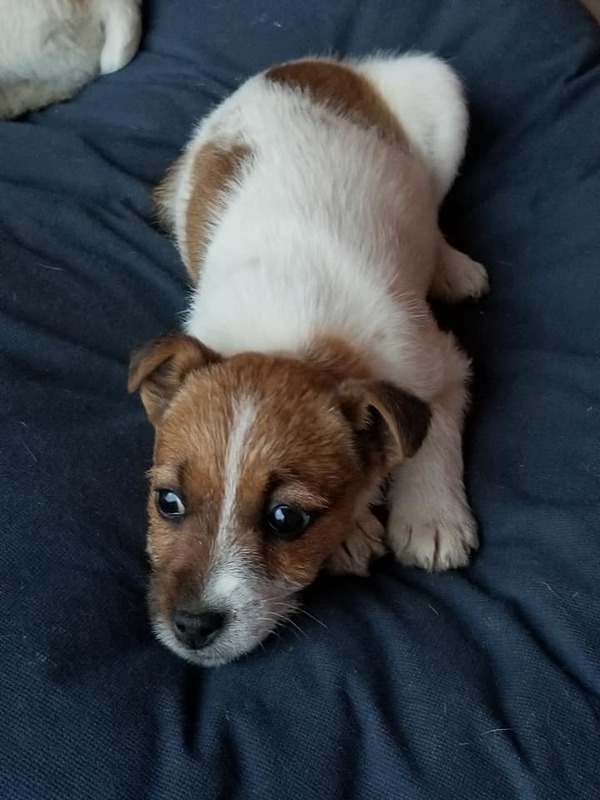 Jack Russell puppies are highly intelligent, fearless and absolutely nothing gets past them. They make perfect pets for a young family. They thrive on attention and can play all day long. They are quick to learn, but need to be handled firmly. They are cheerful little dogs but can become moody if they feel they are being ignored. They are not the type of dog that can be left on their own. They quickly become bored which leads to mischief! Jack Russells have all the traits of a terrier which include excessive barking, willfulness, dog aggression, possessiveness and jealousy. Proper training at an early age will help a lot. They love to run and if you have a park or a beach nearby where you can throw a ball for them, you’ll be their hero! They can chase a ball all day long.